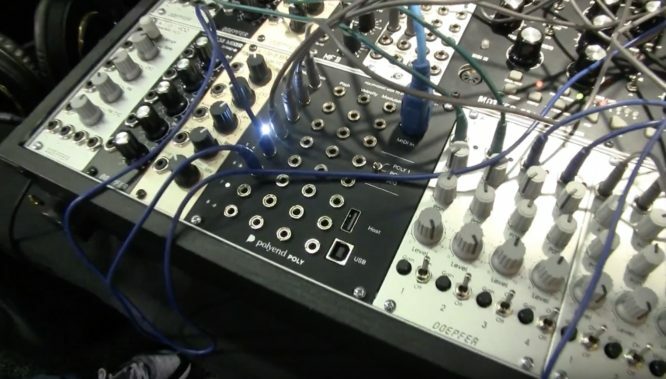 Time to pick some modules and things that look interesting and that are not synthesizers but eurorack modules and controller devices..
– function generators from the EMu Morpheus – 8 segments with chaos, normal or curves jumping to another segment under certain conditions – and slave modules can also route audio signals and work at audio speed as an oscillator – LFO, Envelope, Sequencer, Oscillator in ONE Module – Control Forge & Satellite – you may run out of money before they stop working and – they also work as sort of memory for analog synths/modulars. – and the Z-Plane Filter works – in 2 month we’ll have it in our hands! 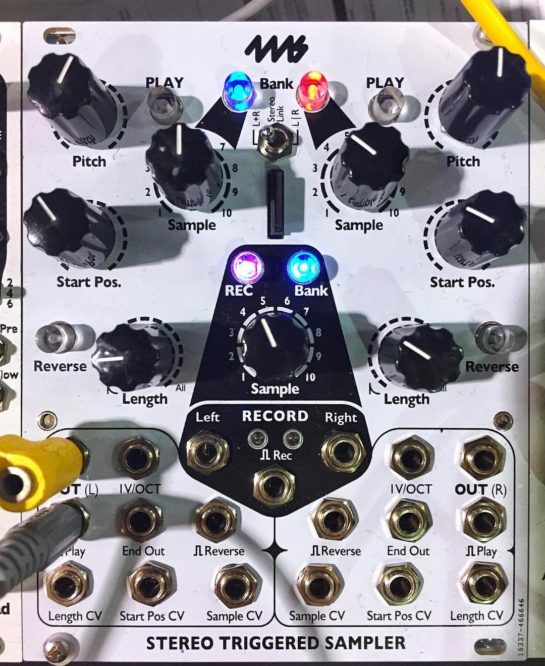 lots of new modules – a quad mixer/VCA that can also be used as a ring modulator, a very impressive random rhythm generator that works per note length/division: 1/4 – 1/16 and tripplet (4 sliders) to generate notes by probability level of those faders. 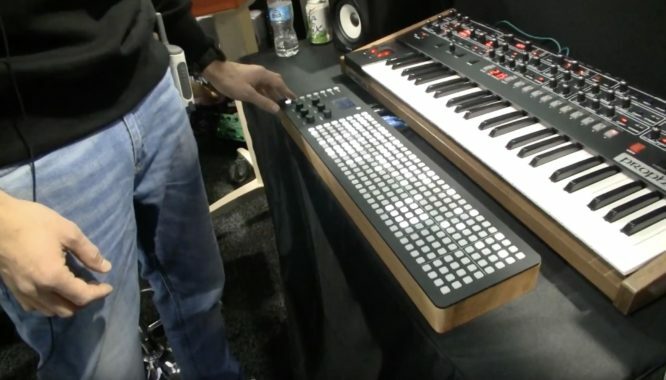 to me one of the highlights of the NAMM. 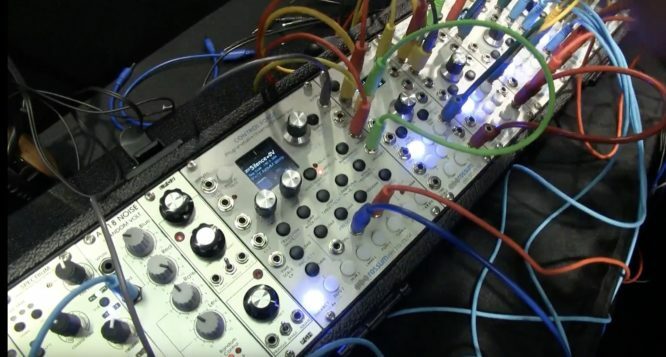 more modules announced as well by Vermona! 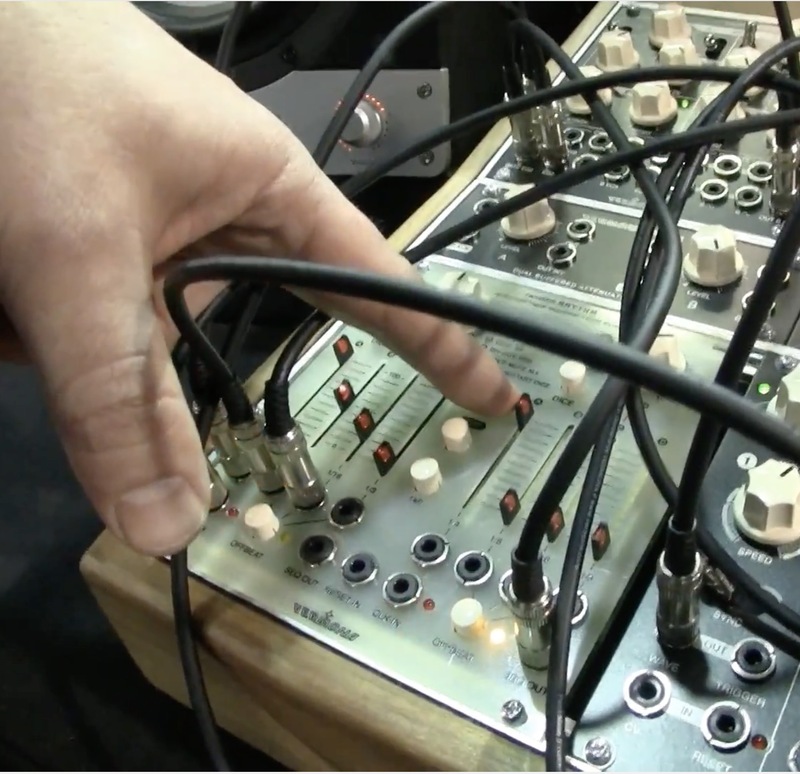 Sampling Euoracks II – 4ms Triggered Sampler , as seen here on that image seen at Richard Divine’s FB account. there are lots of samplers now, some of them are quite complex and it’s a growing number of diversity. 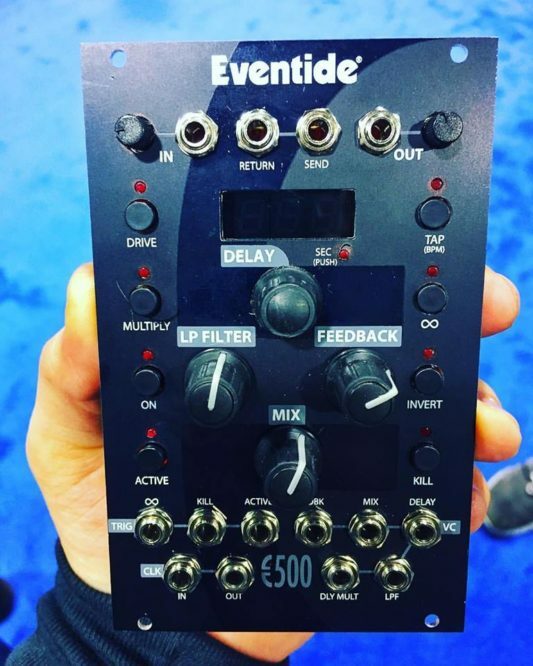 as long as we don’t get any hardware samplers – why not use one of these?